Indiana State University will celebrate Black History Month with the Charles E. Brown Gospel Celebration at 6 p.m. Saturday, Feb. 23 in Tilson Auditorium. The Charles E. Brown Gospel Celebration will involve Lawrence North High School Gospel Choir, Paulette Spicer and the Terre Haute Unity Choir and Devante Lamont & Renewed, as well as featured artist Jekalyn Carr. Carr is a GRAMMY®, Stellar, Two-Time Billboard Music Award, nominee and GMA Dove Award winning independent recording artist, profound speaker, entrepreneur, actress and author. She has spent half a decade on top of the charts as a top selling independent recording artist. Carr earned eight career No. 1’s before age 21, including hit singles, “You’re Bigger” and “You Will Win”. At the age of 15, she released a poignant and powerful Billboard Top 5 single, “Greater Is Coming”. Tickets are on sale now and are $16 for adults and $11 for all students. Groups of 10 or more should call Hulman Center Ticket Office at 812-237-3770. Tickets can be purchased at ticketmaster.com, by calling 1-800-745-3000, at Hulman Center Ticket Office, or by calling 1-877-ISU-TIXS. For further information, contact Kandace Hinton at Kandace.Hinton@indstate.edu. 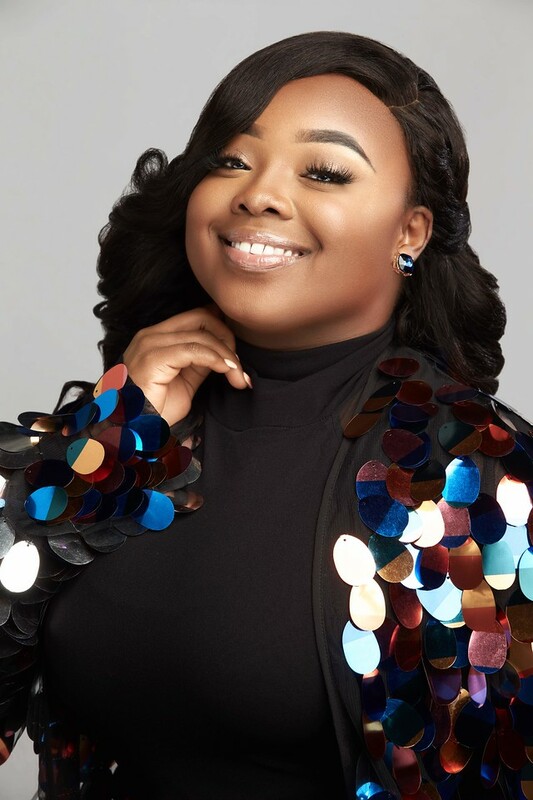 The event, which will take place at 6 p.m. Saturday, Feb. 23, in Tilson Auditorium, will include featured artist Jekalyn Carr.